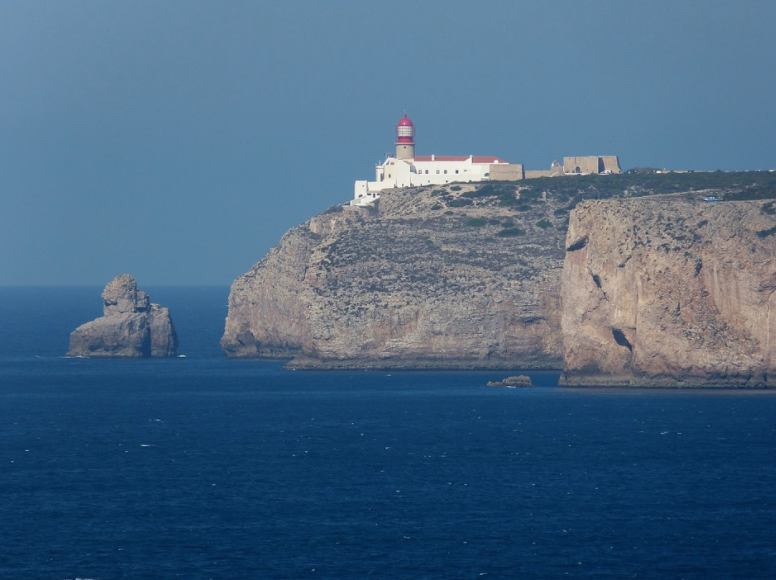 The southernmost tip of this wonderful continent, Sagres is an exotic, remote village in Portugal. Famous for the long stretches of soft sandy beaches, tiny islets in the waters and the majestic rocky cliffs overlooking the crashing waves of the sea, the best part of this town is that nothing beyond it is “Europe”! Forts, lighthouses and a few other monuments make for a great sightseeing tour, but nothing can beat the adventure that you can indulge in here. Hiking, cycling, beaching and most importantly surfing can be enjoyed. In fact, Sagres is one of the best surfing destinations of the country! The heart of Europe is sure to be rich with food, adventure and nature. 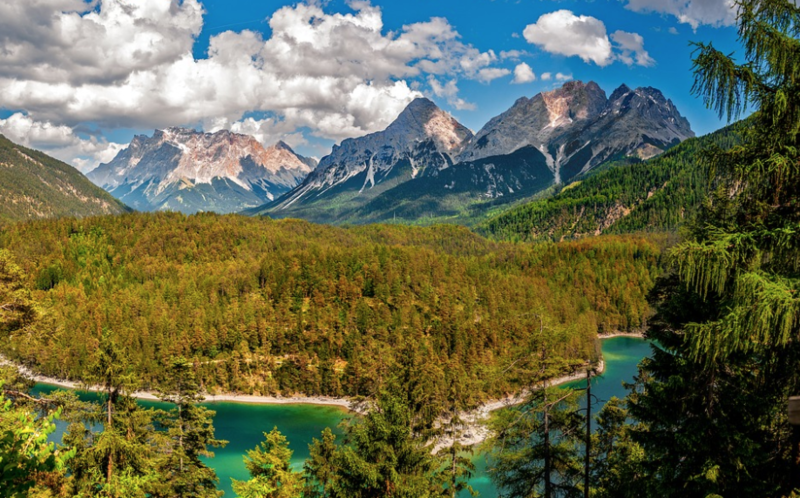 From snowcapped mountains and lush valleys, to breweries and music concerts, Austria will give you the best of everything. One offbeat fun activity to do here is a biking tour of various wineries and breweries. With delicious old as well as fresh brews to taste, this tour will most definitely make it to some of your best Europe experiences. 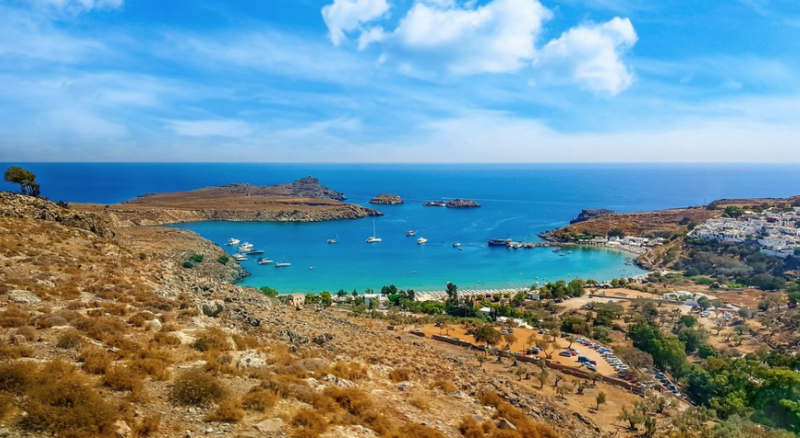 A destination especially for all those looking to spend moments of blissful pleasure, Greek Isles are like tiny gems strewn across the Mediterranean. Narrow lanes and cobblestone pavements, bicycles and shoes, sun, beach and the waters… this is the perfect destination for a romantic getaway. You can also hire a boat and tour along all of the tiny islets. The view of the quaint town from the water is a wonderful sight to behold. 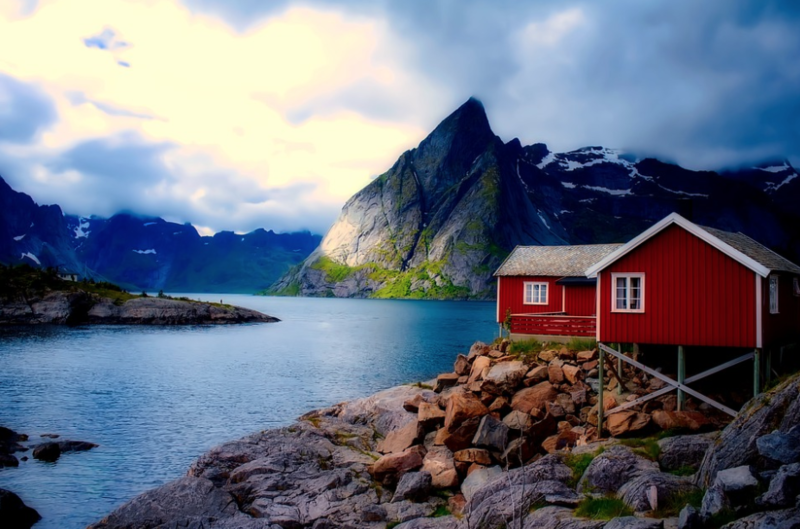 The fjords of Norway have always been on my bucket list. The idea of quietly sailing through the narrow glacier lakes with the most majestic mountain cliffs on either sights is something that is almost surreal. And what better place to experience this than Western Norway! Famous for having close to almost 1,190 fjords, these artworks of nature are no less than miracles. 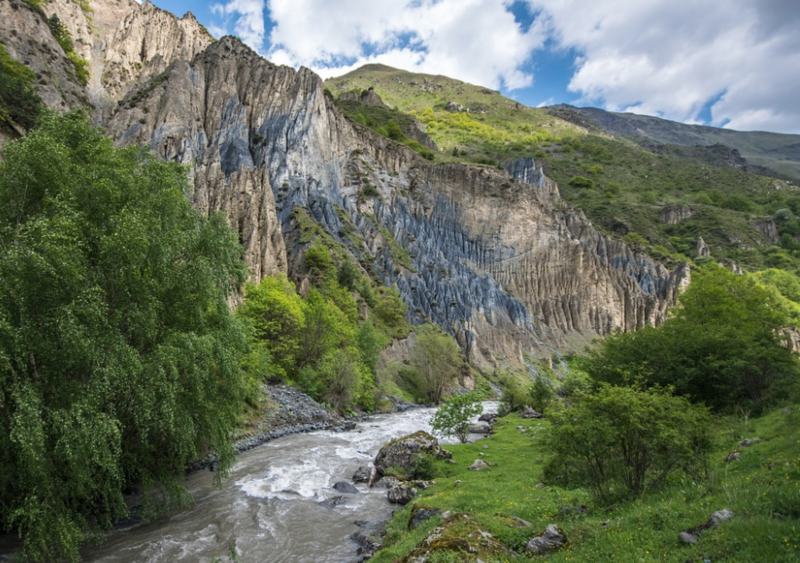 Separating Europe and Asia with a mountainous barrier rich with biodiversity hotspots, Caucasus is heaven on earth. Mountain ranges extending till the horizon, tiny forts atop hillocks, strangers that you’ll call family and views that will leave you stunned. The best way to explore this UNESCO World Heritage is on horseback or by trekking. A vacation in Europe is bound to be special. But let us now keep the famous for the last, and try and explore this exotic land by adding the most lovely destinations to our trip. Use the best travel itinerary planner to make a flawless plan, and prepare yourself to have the time of your life!